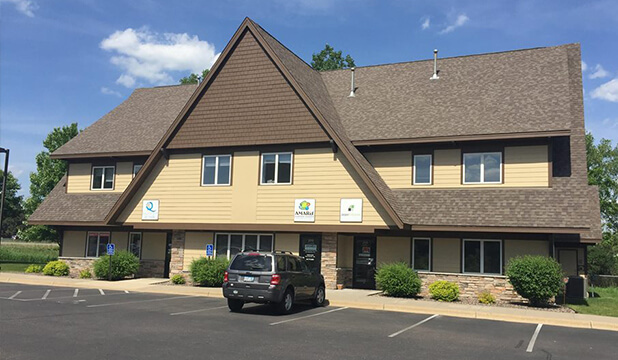 The Surrogacy Center is an international program with offices based in Maplewood, Minnesota and Madison, Wisconsin. We work with Intended Parents (IPs) all over the world and IVF clinics throughout the United States in order to match IPs with a healthy Gestational Carrier (GC) from the Midwest. Our Twin Cities office is located in the friendly and accessible inner-ring suburb of Maplewood, only 30 minutes from the Minneapolis-St. Paul International Airport (a distinct advantage for our international clients), and within one hour of several nationally renowned fertility clinics such as CCRM, CRM, Mayo, MCRH and RMIA. Our clients traveling to the area will enjoy the friendly midwestern atmosphere accented by an array of dazzling parks, award-winning restaurants, several entertainment venues and the ease of access in getting around the area. 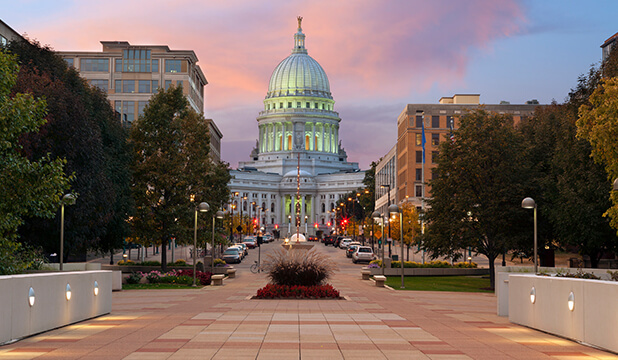 Our satellite office in Madison, WI (where the Surrogacy Center began in 2002) is a highly popular midwestern destination, known for its friendliness, superior beauty, and internationally recognized educational setting. Our staff in Madison will serve as the first point of contact for Intended Parents and Gestational Carriers living in and around the area. The Madison office is also located within a stone’s throw of many well-known fertility clinics, such as WFI, Froedtert and FCI (located 2 hours away in Chicago).